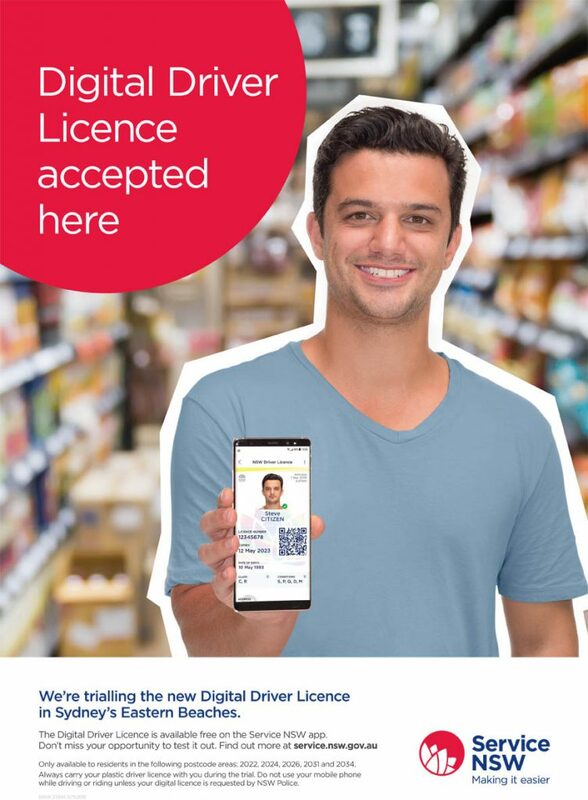 The NSW Government is soon rolling out Digital Driver Licences, giving patrons and operators the option of checking ID quickly and securely on a smartphone. Austrac and Service NSW began a trial in 2018 of the Digital Driver Licence (DDL) in Sydney’s eastern beaches area, and in Dubbo. Trial participants were able to show their DDL instead of their regular plastic card licence when providing photo ID at participating licensed venues. The participants were required to also carry their plastic licence card during the trial. Subject to the trial’s success in these areas, the DDL is slated to be available in 2019 to all licensed NSW motorists, for use in NSW. Drivers will be offered the DDL on an opt-in basis, and the plastic licence will still be valid and these will not be phased out. The addition of digital verification means the DDL can actually provide a higher level of assurance than the plastic driver licence card, but a spokesperson from Service NSW says venues must still be diligent. The DDLs do not currently work with the compulsory ID scanners in some regions, such as Kings Cross. This is reportedly being addressed, and will not further contribute to the regulatory burden of those venues. “Service NSW is working with the existing software providers for pubs and clubs to develop an integrated solution using the existing scanners. More information on DDLs on the Service NSW website HERE.